I apologize if this is old news for you, but I had only heard rumors until today, when I was able to confirm this important story with my own eyes, teeth, and tongue in my natural habitat of Boston. In fact, as I sit typing this right now, I am indulging in a sensual pleasure that I thought was lost to the ages. The Hydrox cookie is back. For those of you unfamiliar with the Hydrox, it was (as the new packaging proudly proclaims) “America’s first crème filled chocolate cookie,” introduced into the marketplace in 1908 by the Sunshine Biscuit Company. However, its real claim to fame for generations of American Jews is that it was a (hekshered) kosher alternative to the then-forbidden treifa Oreo. (Those who spend time thinking about this subject — and who doesn’t? — note the irony that while history points to the 1912 birth of Oreo as a likely sign that the cookie was “inspired” by the Hydrox, those-who-spend-somewhat-less-time-thinking-about-this-subject often mistook the Hydrox as an Oreo knock-off. For shame.) Growing up kosher, Hydrox were like a lunchroom in-joke, a shared culinary secret handshake that likely united more Jews in America than shaking a lulav or laying tefillin ever did. To many of us, the taste of a Hydrox dunked in skim milk is the taste of Jewish childhood. The Hydrox has had a rough recent history. Sunshine was bought by Keebler in the mid-1990s. Not long after, Oreos became kosher (participating in a zeitgeist that also found M&Ms, Snickers, and, in some areas, Twinkies earning their kosher kishkies, although Twinkies have since gone back to their pre-kosher, lard-laden original recipe). With the advent of the kosher Oreo, Hydrox went through a demeaning re-branding as “Droxies” of which I have no memory, but Wikipedia links to a contemporaneous article from Fortune that makes the whole ordeal sound just awful. Keebler was bought by Kelloggs in 2001, and by ’03 the Droxie was put out to pasture. Fast forward to 2008, the 100th anniversary of the Hydrox. Fans petitioned Kellogg’s both online and over the phone for a Hydrox revival, and as of August those pleas have been answered. The new Hydrox packaging is delightfully retro but has an alarming proviso spoiling the party: limited edition. However, if we have learned anything from past limited editions like the CD release of the soundtrack to Finian’s Rainbow or the CD release of the soundtrack to Mame or the CD release of the cast album of Subways Are For Sleeeping (sue me, I have a limited range of areas of expertise), we know that the demands of the marketplace can overcome any edition’s limit. So if you, like me, hope that the Hydrox “limited edition” revival is limited in the same way that Cher’s farewell tours are final (meaning, not at all), do your part and buy a box or twelve. And don’t fret — much like Cher’s facial features, these Hydrox are a little bit different than the last time you saw them. The new recipe, although fairly accurate to the original (based on my very unscientific taste vs. memory test), does not contain trans fats. Recovering former Jewish communal professional. 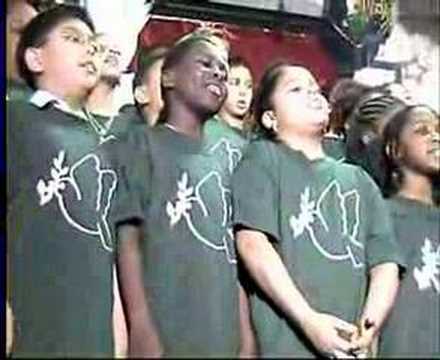 And as another onetime Hydrox kid, I should clarify that Oreos (like Twinkies) were REALLY not kosher (i.e. they contained lard), not simply not hechshered. (I doubt the same was true for M&M’s and such.) Though I must say that it’s been so long that I can’t remember the difference (if any) in taste between Hydrox and (post-lard) Oreo. as I recall, the red M&M’s were colored in the past using that bug-derived dye whose name escapes me. Hydrox were better. It’s a fact. And I just bought a box off of eBay. Is that strange? 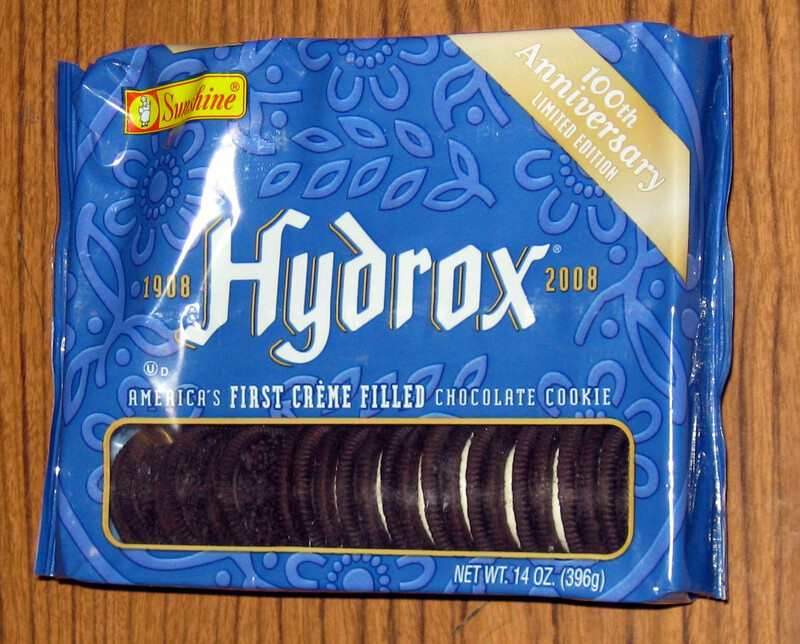 My memory (as someone who grew up in a treif home where Oreos weren’t uncommon and went to a kosher summer camp where Hydrox were a form of currency) is that Hydrox had a slightly mintier flavor than Oreos. I actually liked them a little better, too.